Wanna try the trendiest Korean beauty style but have no idea where to start? Don’t worry! 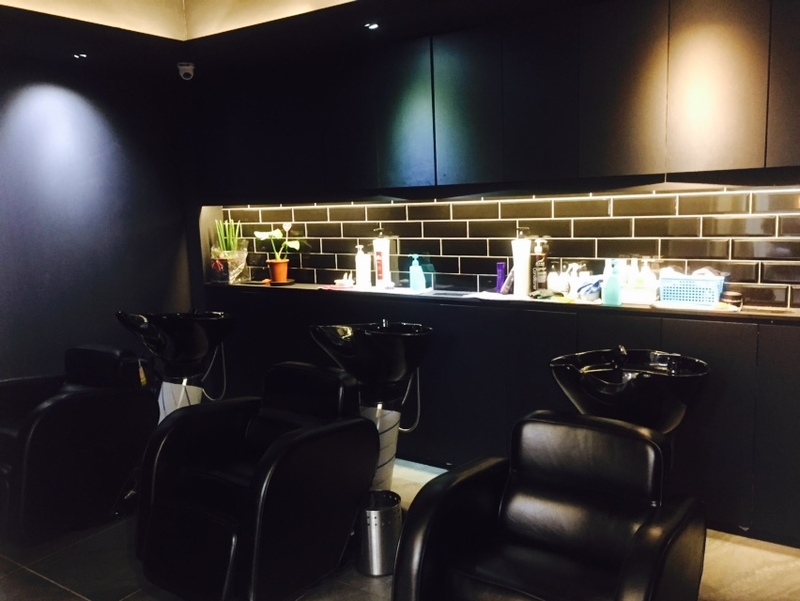 Now you can visit the boutique beauty salon at Cheongdam, and have the professional hair & make-up artists style you up like a K-Pop star! You might have heard of Cheongdam from the famous Korean drama Cheongdam-dong Alice, and the Cheongdam area in Seoul is known for its top-notch fashion street full of luxury brands and high-end beauty salons. Professional beauty shops are very popular in Korea, they are not just services for the celebs but for everyone’s special occasions like an important date, a photo shooting, weddings or just another day you feel like being fabulous! 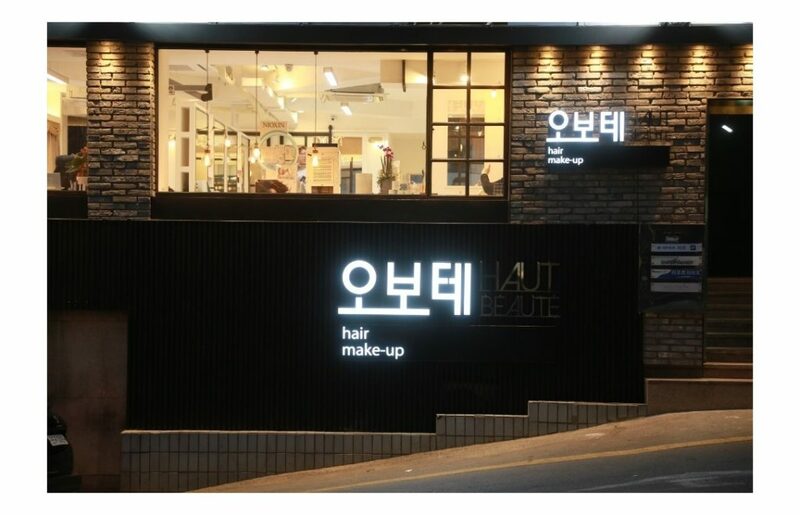 Haut Beaute is one of the bests right next to Cheongdam Station. The boutique beauty salon has a very nice and comfy atmosphere, they even offer an in-house cafe where you can get kinds of free drinks and snacks while getting prettier~ And of course, they have the perfect lights for sefiles!! More than just a beauty salon, Haut Beaute runs its own photo studio as well. They have also thoughtfully prepared changing room and customer lockers to secure your belongings. And you can get professional stylists to design your look, finish your hair and makeup, and get the most beautiful wedding photo or the profile photo of your life at one-stop! Another thing we love about boutique beauty shops at Cheongdam is they always use the best makeup products which you can trust. 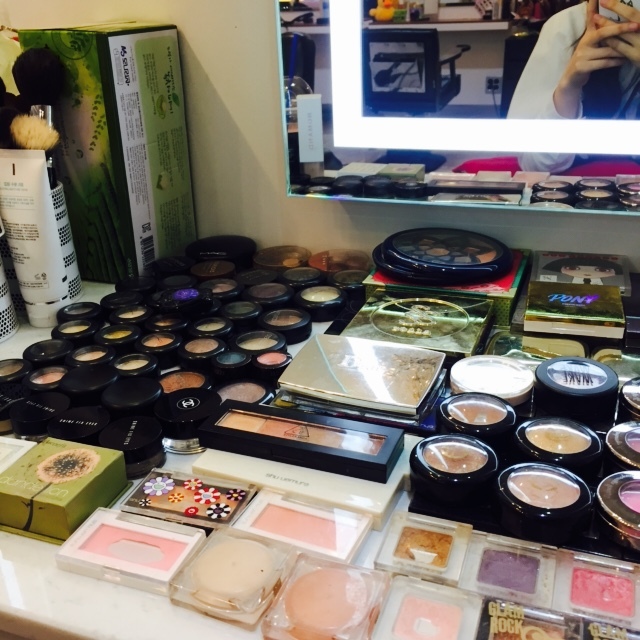 From all the famous Korean makeups to global luxury & professional beauty brands including Dior, Channel, Bobbi Brown, Make Up For Ever, NARS… Their makeup dresser is every girl’s dream!! The super nice artists will work magic on you with great techniques, no matter you want a natural daily look or a fancy K-pop star look! Have a try and your trip in Korea will become more stylish than ever! This entry was posted in Activity & Local Culture, BnBHero Insights!, Culture and lifestyle, Explore REAL Korea, Shopping, Travelstyle and tagged Cheongdamdong, Korea tour guide, Korea travel, korean beauty shop, korean fashion, Korean makeup, korean style, makeup, Seoul travel.